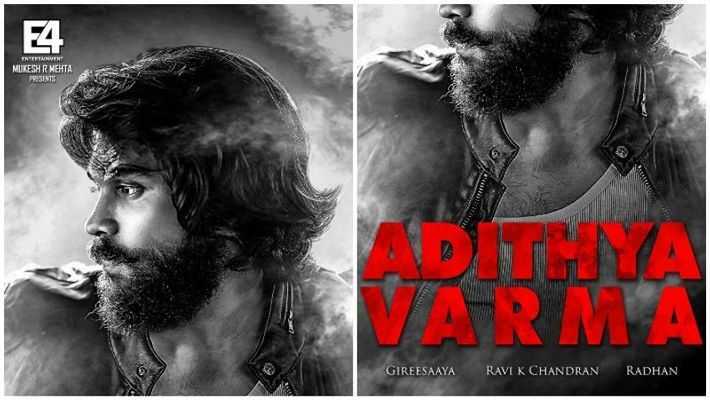 RECORD TIME: Dhruv Vikram's Adithya Varma Shooting Update! 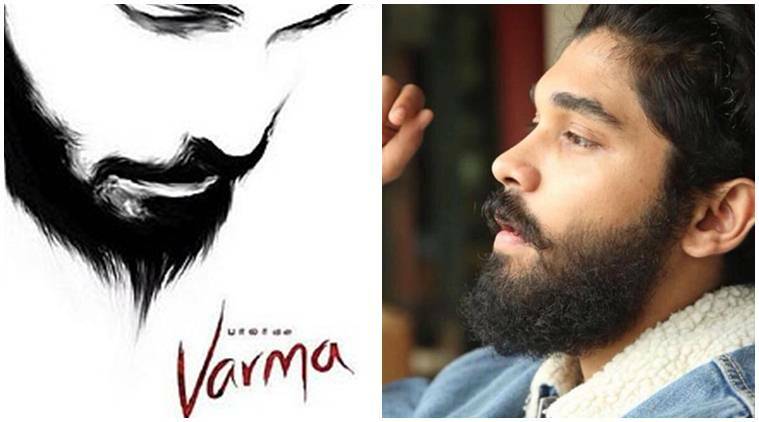 The much-awaited debut of Dhruv Vikram got delayed after the makers of Varmaa announced that they will not be releasing the movie as they were not satisfied with the output directed by Bala. E4 Entertainment announced that the remake of Arjun Reddy will be made from scratch with a new team with Dhruv Vikram as the lead. The title of the new version was announced as Adithya Varma and the first look poster came out a few weeks back. Adithya Varma has popular Bollywood heroine Banita Sandhu as the lead actress and the movie is made under the direction of Gireesaya who worked as an associate director in the Telugu original, Arjun Reddy. Reputed cinematographer Ravi K. Chandran has been added to the crew to handle the camera. The team of Adithya Varma has been working day and night to finish the venture as soon as possible and the shooting of the movie is currently happening in Lisbon, Portugal. As a piece of exciting news, cinematographer Ravi K Chandran posted a picture online giving a big update on the movie. The cinematographer revealed that they are shooting a song sequence in Portugal and they have completed 65% of the shoot in record time. He also thanked 'the director cast & crew and our incredible producer Mukesh Mehta' in his post. Interestingly, Vikram was also seen in the picture posted by Ravi K Chandran which got the fans excited. The movie is right on track and is expected to come out by June.